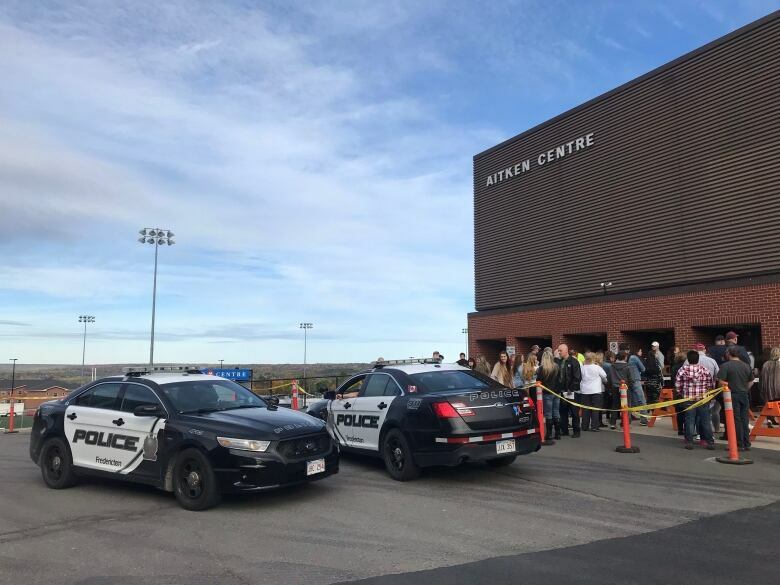 A mixed crowd from teenagers to seniors has filled the Aitken Centre to watch about a dozen acts perform at a benefit concert organized after a fatal shooting in August. David Myles is hosting tonight's Fredericton Strong benefit concert at the Aitken Centre. A mixed crowd from teenagers to seniors has filled the Aitken Centre to watch about a dozen acts perform at a benefit concert organized after a fatal shooting in the city in August. The artists feature some of the top East Coast acts, including Classified, Matt Mays, Matt Andersen, Neon Dreams and Tristan Horncastle. 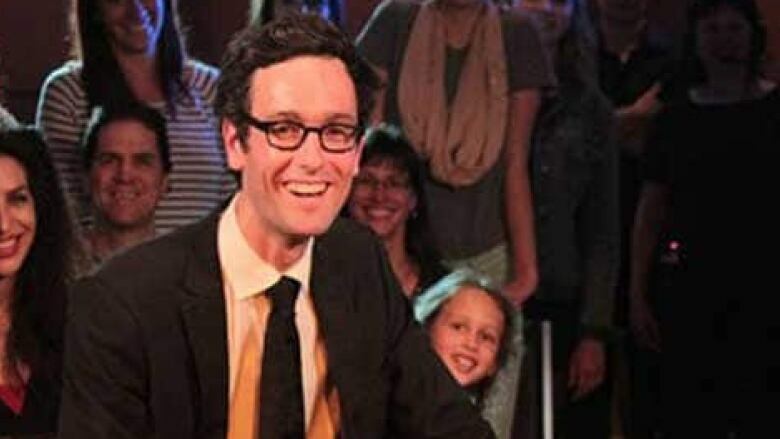 The event is emceed by David Myles, who grew up in Fredericton, and still considers it home. The concert was put together by Bell Media and Newcap Radio — two competing radio stations — to show support for Fredericton, which was shaken after the shooting left four people dead. Donald Robichaud, 42, and Bobbie Lee Wright, 32, were killed in the shooting along with Const. Robb Costello, 45, and Const. Sara Burns, 43, of the Fredericton Police Force. Steve Jones, a Newcap Radio vice president, said he's expecting a full house. Originally, the stage was expected to limit the number of people who could be inside the Aitken Centre, but Jones said after the stage was set up more seats became available. "The ticket sales far exceeded our expectations," he said. "We thought the venue with the stage would have been about 2,500 and I think our ticket sales are going to be above 3,000, which is unreal for a city the size of Fredericton." Jones also said tickets were set aside for the families of the victims and the first-responders. The concert is meant to bring people together after an event that shattered the lives of many, said Jones. But it's also a fundraiser for organizations that provided assistance in the wake of the shooting in August. Tens of thousands of dollars are expected to be raised, and shared between the Chalmers Hospital Foundation, the Canadian Red Cross and the New Brunswick chapter of the Canadian Mental Health Association. The music is expected to rock the Aitken Centre until about 11 p.m.